The carmaker SEAT has announced its working with IBM on the development of a new solution designed to “transform” driving in cities. Currently under development and designed to run as a mobile app on 4G/5G networks, Mobility Advisor is designed to provide users with a conversational interface to plan and optimise routes and suggest the most suitable modes of transport. The developers say that with IBM Watson Machine Learning, Mobility Advisor can learn a user’s preferences and make personalised recommendations for how best to complete a journey. They explain that, connected to the IBM Cloud, it dynamically adapts to changing conditions by taking into account weather forecasts, traffic reports and things happening in the city that day. 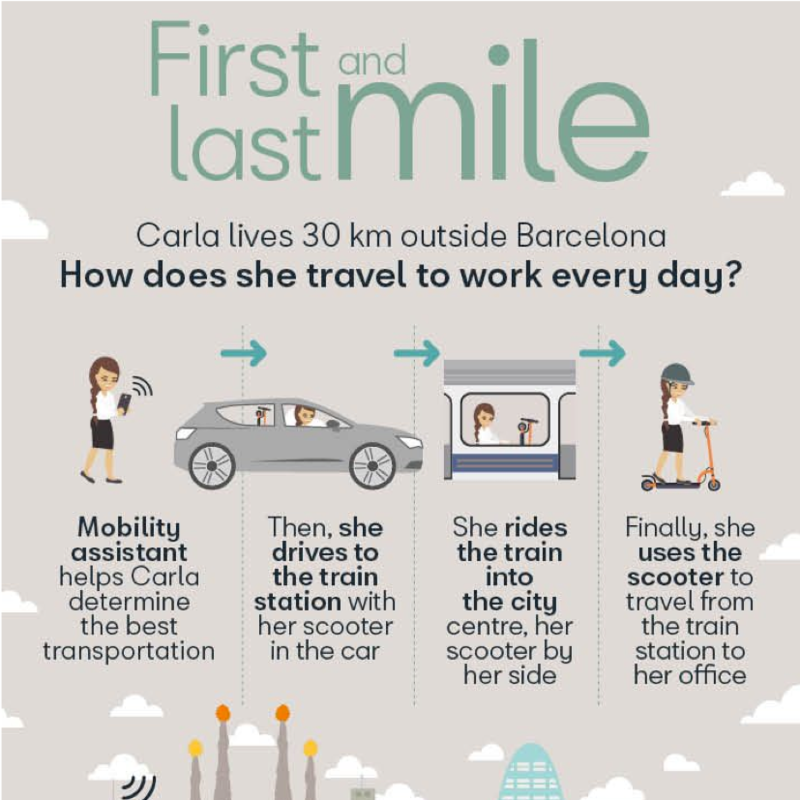 It incorporates the user’s appointments and historical data about previous choices in order to suggest the best modes of transportation each time – even if that means leaving the car behind, walking, or using one of SEAT’S e-Kick scooters for the part of the journey.